India is the world’s second largest population of 1.2 billion, here are young nation with 63% of its population under the age of 35 years. It has a fast growing digital audience with 800 million mobile connections and over 200 million internet users. So, Reliance Jio is creating the most extensive and future-proof network in India, and perhaps, in the world. It provides next generation legacy-free digital services over an end-to-end all-IP network, which can be seamlessly upgraded even to 5G and beyond. 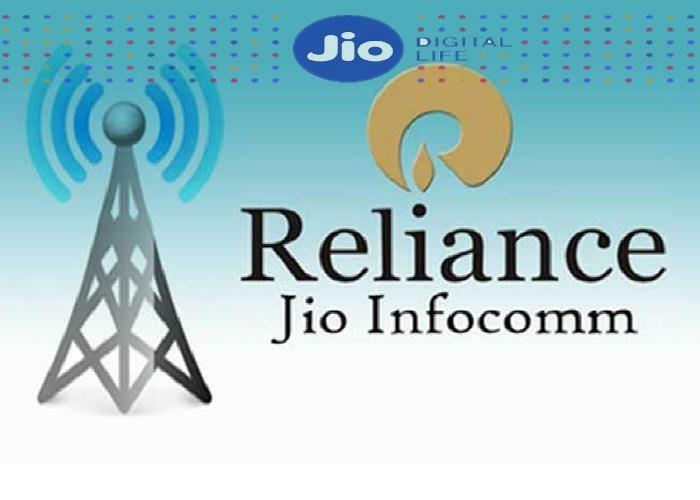 In addition to the existing pan India 2300 MHz spectrum and 1800 MHz in 14 circles, Jio invested over rupees 10000 crore during this year’s auction to acquire 800 MHz spectrum in 10 circles and 1800 MHz spectrum in 6 circles. This brings the cumulative investment in spectrum assets to nearly rupees 34000 crores. The company’s total internet base stood at around 494 million at the end of March 2018, while the total subscribers stood at 186.5 million. So Reliance Jio has emerged as the biggest player with a whopping nearly 38 percent of the market share. 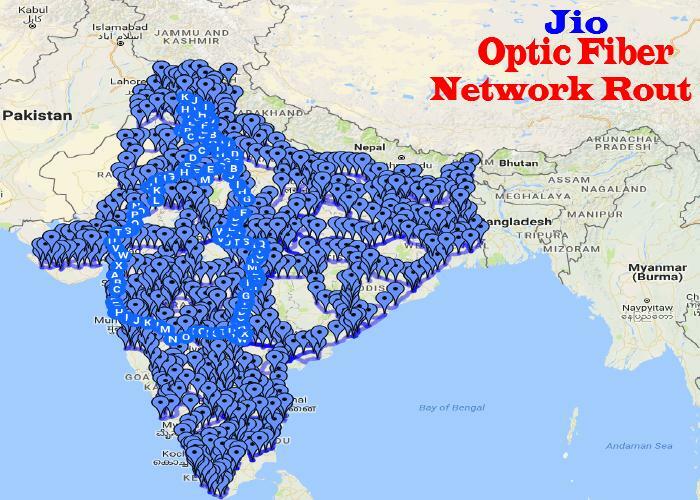 Reliance Jio has lain more than 2.5 lakh kilometres of fibre-optic cables, covering 18,000 cities and over one lakh villages, with the aim of covering 100% of the nation’s population by 2018. It has an initial end-to-end capacity to serve in excess of 100 million wireless broadband and 20 million Fibre-to-Home customers. Reliance Jio has also built nearly half-a-million square feet of cloud data centres and a multi-Terabit capacity international network. 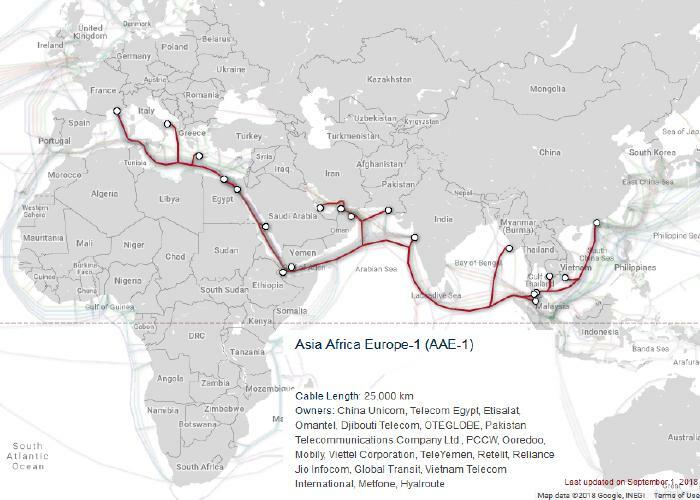 Reliance Jio Infocomm Limited also announced the launch of the Asia-Africa-Europe (AAE-1) submarine cable system. Reliance thoroughly believes in India’s potential to lead the world with its capabilities in innovation. Towards that end, Reliance envisages creation of a digital revolution in India.